If you have arrived here, then I assume that you just lost your beloved iPhone, or even worse, somebody stole it. Whatever, you may be in despair and want your device back as soon as possible. Fortunately, in this tutorial we will talk through how to track an iPhone by phone number and apps online, so that you can discover the location of your iPhone in the end. The iPhone here contains iPhone X/8/8 Plus/SE/7/7 Plus/6s/6s Plus/6/6 Plus/5S/5C/5/4s/4/3GS, etc. Part 1. Why to Track iPhone by Phone Number? 1. Lose iPhone by himself/herself incautiously and want to get it back. 2. The iPhone is stolen by thief and need to get it back. 3. Share location with family members or close friends. 4. 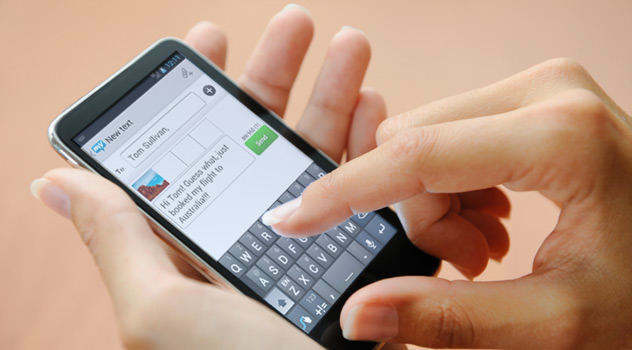 Parents wish to track their children’s iPhone to ensure they are safe. 5. Husband/wife encounters marriage crisis and want to find evidence. 6. Detective wants to solve a case. Can you track someone by their cell phone? How to track an iPhone without the person in possession knowing? Here I recommend an app named iMap Find my Phone, Friends, iPhone Family Tracker, which is found on Apple App Store. 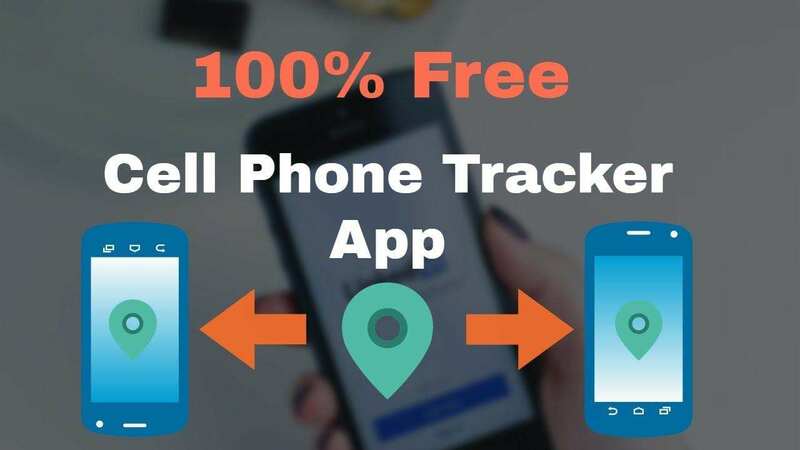 This program will help you track devices of your relatives or friends connected to the service and also to figure out their location using just a phone number or email. Let’s see how to use it as below. Step 1. Search, download and install iMap from App Store to your iPhone and the target iPhone. Step 2. After that, launch it from your iPhone and sign up or sign in with your phone number or email. Step 3. After login, you can share your location to your friends, so does them. In this case, you can track all the location of the contacts circle at anytime and anywhere. Note: You can track iPhone via phone number only when the person with iPhone doesn’t change SIM card. There are still some users hold the opinion that it is impossible to track iPhone via phone number. They consider what we need is IMEI (International Mobile Equipment Identity) number, but not the phone number. However, it doesn’t matter, you can use the other apps to do that without phone number, such as Find My iPhone or Find My Friends app. In this method, you can also regard as how to track an iPhone without iCloud. If your iPhone locates the Find My iPhone app, you need to turn it on before tracking. For iOS 11/10.3.3/10.2/10.1 users: hit Settings > (iCloud account) > iCloud > Find My iPhone, then turn it on and also slide Send Last Location to the On option. For iOS 10/9/8 users: tap Settings > iCloud > Find My iPhone, and then turn it on and also the Send Last Location option. For iOS 7 users: click Settings > Privacy > Location Services > Find My iPhone, then turn it on. After turning on Find My iPhone, you need to open Find My iPhone on another iPhone, then login with Apple ID and password, tap on your iPhone and to see where it is. 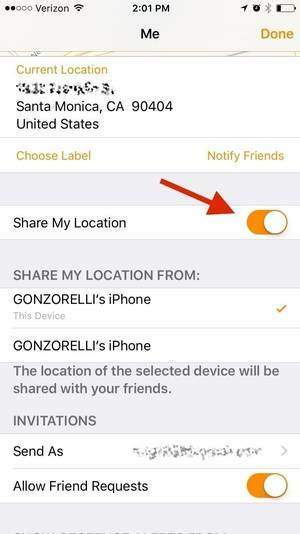 Note: When you finish the tracking, you can refer this related post about how to turn off Find My iPhone app on device or on computer remotely. As you can see, the above method will guide you how to track an iPhone by phone number without them knowing or with them knowing. I hope the tracking issue won’t bother you again in the future. By the way, if you need to erase all the data in an iPhone, Tenorshare iCareFone Cleaner is the best option. Thanks for reading.